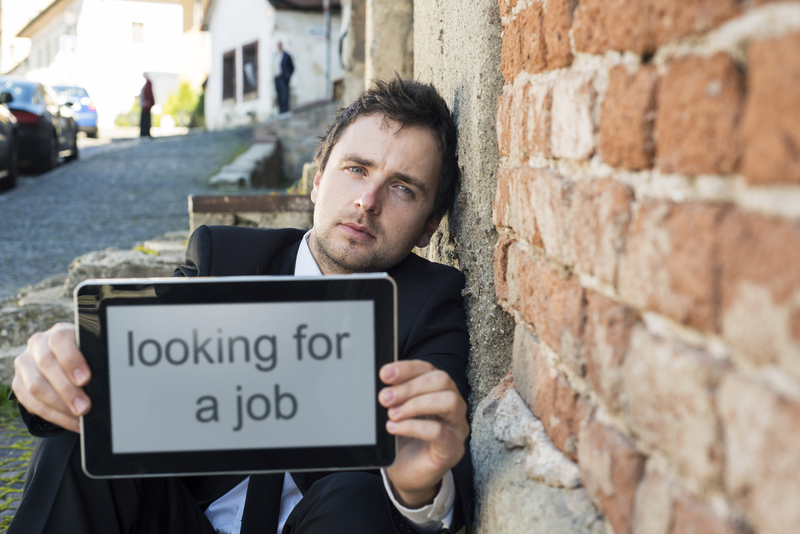 Start Work Now > Blog > Blog > Unemployed in America? Choose Assist A Boss! Unemployed in America? Choose Assist A Boss! Did you know there were approximately 10,841,000 unemployed Americans in November 2013? According to the U.S. Department of Labor, unemployment has fallen from 6.7% to 7% in the United States. However, only 74,000 jobs were added to the economy in December, 2013, leaving 10,351,000 Americans still unemployed. Many of these individuals are college educated and have held high paying jobs in the past, but can’t find a decent job that pays a decent wage. As a result, there has been an influx of hard working people that: can’t pay their mortgage, provide necessities for their family, or take time off from low wage jobs to find better paying ones. At Assist A Boss we believe that people who want to work deserve the opportunity to succeed and all they need to do is WORK FROM HOME. Become a client support professional today. Record keeping: We keep track of all of your invoices. Sign On & Referral Bonuses: Our agents receive $100 after staying with their client for only 90 days. Refer a friend and receive $50. Training Reimbursement: Pass certification and meet minimum requirements and get a full reimbursement for training. Health Insurance: We are one of the few Virtual Service Centers to offer health insurance. Assist A Boss can give you the perfect opportunity to save money, time and work a flexible schedule. You don’t have to be unemployed. We provide our agents with an extensive and low cost training process to become a qualified Client Support Professional. Start your new career today with just six small steps: create a profile, pass a voice assessment, complete a background check, complete basic certification, join the team, and gain access to a host of clients! It’s just that simple. Gain independence, flexibility, and support. Don’t waste another day worrying about money. Don’t spend one more second working a low paying job. Become an Assist A Boss agent today and change your life now. Why being a virtual professional is for you!